Less than 24 hours left for the Hasselblad medium format mirrorless camera announcement…. The Hasselblad X1D-50c at BHphoto, Adorama and Calumet.de. Hasselblad 90mm F/3.2 XCD Lens for XD1 at BHphoto, Adorama and Calumet.de. Hasselblad 45mm F/3.5 XCD Lens for XD1 at BHphoto, Adorama and Calumet.de. 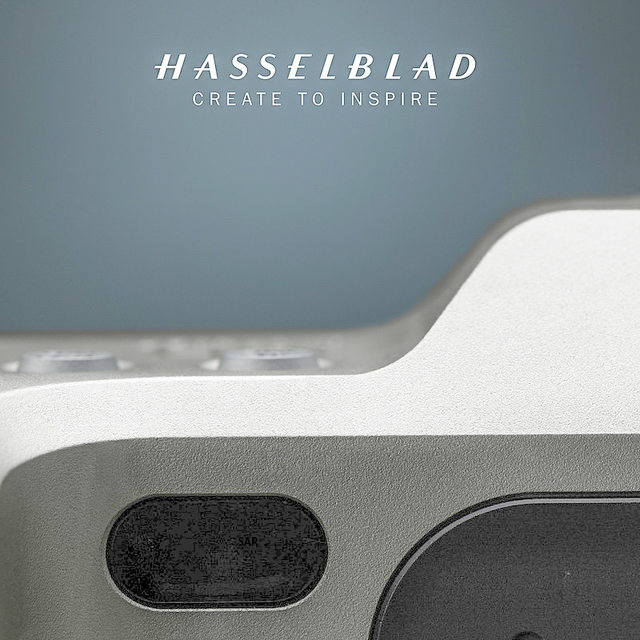 Less than 24 hours left for the big Hasselblad announcement. You can follow the live videostream live tomorrow (June 22) at 14:00 Stockholm time. Why should we care about it? It’s likely to be the world’s first digital mirrorless (system?) medium format camera. It’s likely to feature the Sony 50MP medium format sensor. There is chance Sony is somehow involved in this. Sony may share their tech to Hasselblad. And…now I am dreaming…if Hasselblad is successful Sony could one day join the new system with their Sony branded cameras and lenses. previous post: (SR4) Sony is currently prototypeing Image Sensors based on “black silicon”.